The Missions team at Long Lake Lutheran helps determine the schedule for Mission of the Month as well as plans mission trips as they come up. 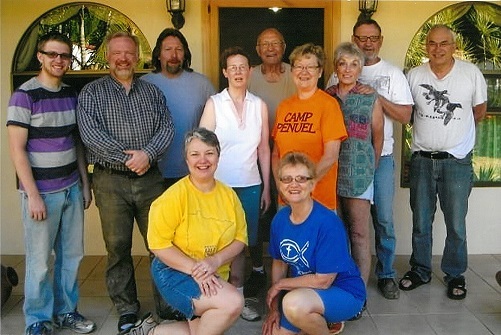 There is a strong relationship between Long Lake Lutheran and Camp Penuel in Costa Rica. Many individuals have gone down to the camp on mission trips over the years. The group also helps individual evangelism trips to Brazil. The planning team has many ideas they would like to see implemented around the Isanti County area, and they would love to have you join them in their efforts to spread the news about Jesus Christ. They meet the 1st Sunday of each month at 9:00 am in the Fellowship Hall.